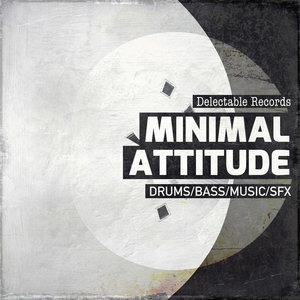 Delectable Records presents Minimal Attitude 01, an innovative sound pack full of advisable Minimal and Deep Tech sounds, influenced by the hottest contemporary club sounds. 12 Sfx Loops, 40 Synth Loops, 20 Perc Loops, 25 Bass Loops, 138 Drums Loops for a total of 23 Drumkits available as Tops and separate Parts as well 66 Perc Shots, 20 Sfx-Trans Shots, 23 Snare Shots, 18 Crash Shots, 23 Hat Shots, 23 Kick Shots. 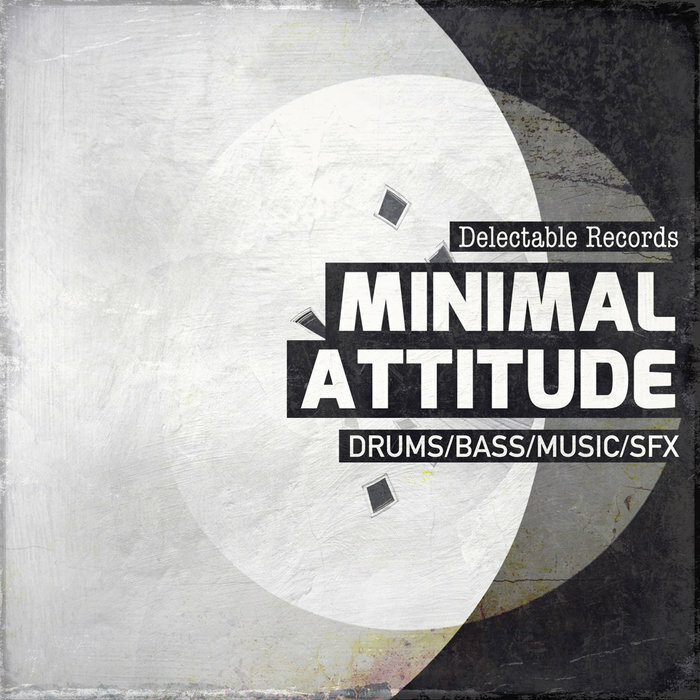 Push new boundaries of Deep Tech and Techno with Minimal Attitude 01!